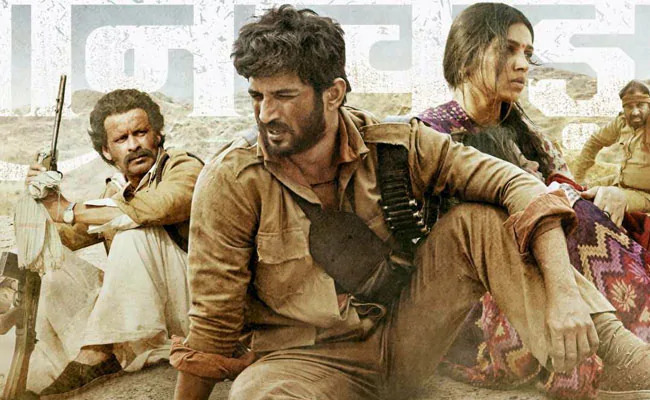 The second trailer of Sushant Singh Rajput and Bhumi Pednekar starrer thriller ‘Sonchiraiya’ is out and it gives a deeper insight into the plot of the film. 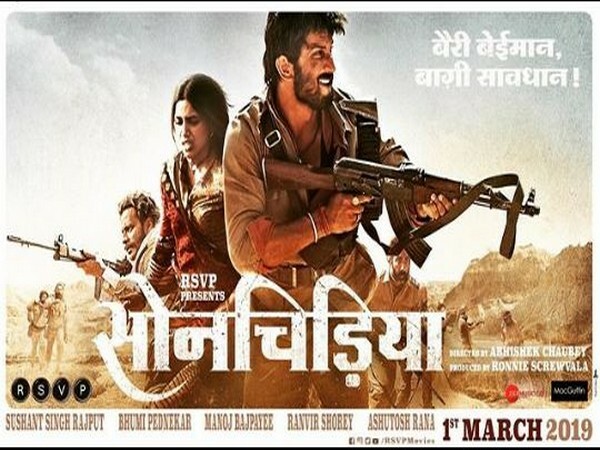 New Delhi: The second trailer of Sushant Singh Rajput and Bhumi Pednekar starrer thriller ‘Sonchiraiya’ is out and it gives a deeper insight into the plot of the film. The makers of the upcoming film released its trailer on Friday. The 2.43-minute-long video successfully gives a sneak peek into each and every pivotal character including those played by, Ashutosh Rana, Manoj Bajpayee and Ranvir Shorey. While the first trailer of the film starts with a standoff between the dacoits and the police who have cornered them at an abandoned house, the latest trailer delves more into the milieu, and the psyche of the characters. The actors have impressively caught on to the local dialect of Chambal and hence the dialogues sound effortless and catchy. The Abhishek Chaubey directorial is a rustic tale set in the valleys of Chambal and will see Sushant essaying the role of a dacoit along with Ranvir and Manoj.